Hey, it's been 4 years now and we have been adopting villages and providing water by building wells, light by making solar street lights and providing education and seed capital for entrepreneurial ideas. We require your help you to reach greater heights. 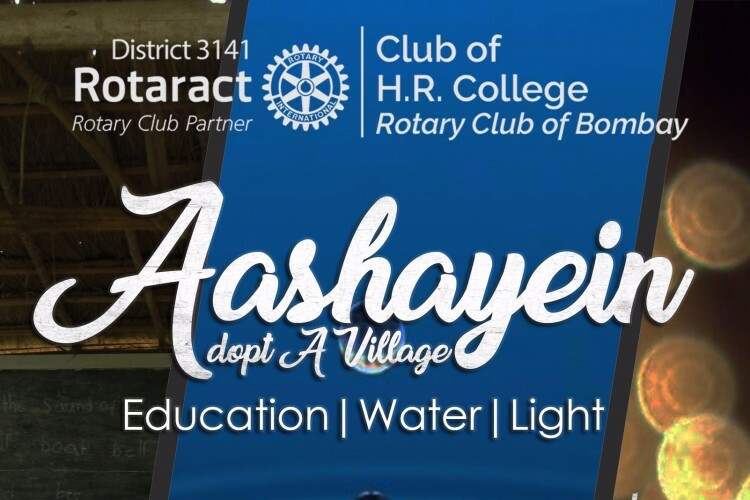 Your share could be as good as a donation for Rotaract Club of H.R. College! Not everyone can afford to take care of their loved ones. Rotaract Club of H.R. College's life can only be saved by donations made by kind people like you.